If you've read our Moto E4 review, you already know what to expect from Moto's budget lineup: reasonable specifications, bloat-free Android, and four-carrier compatibility in the US. 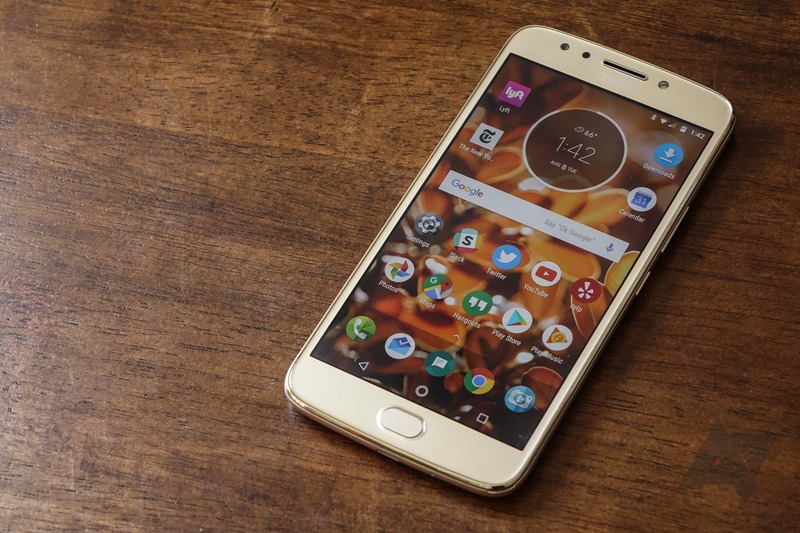 All in all, it's a formula that we've found consistently puts Moto at the top of our recommendation pile in the entry-level to low-mid-range segment (including with phones like the excellent G5 Plus). Moto does inexpensive smartphones really well - aside from their lacking NFC in the US - and the E4 Plus is yet another example that sticks to a winning combination. Except, I'd argue it's even better than Moto's usual effort.